Wisconsin Auto sales specialist for Appleton, Greenbay, New London, Neenah, Kaukauna and surrounding cities. 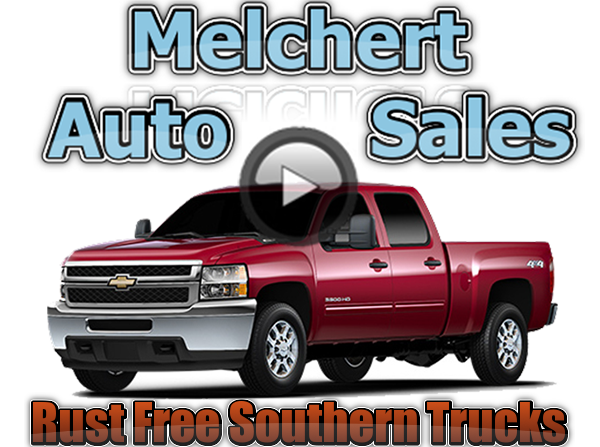 Buy cars and pickup trucks at great prices with exceptional customer service. Search from a long list of auto makes, including Chevy, GMC, Acura, Kia, Infiniti, Lexus and Ford. Browse cars by features, size, fuel economy, price range, body type and more. Click Here for Inventory.